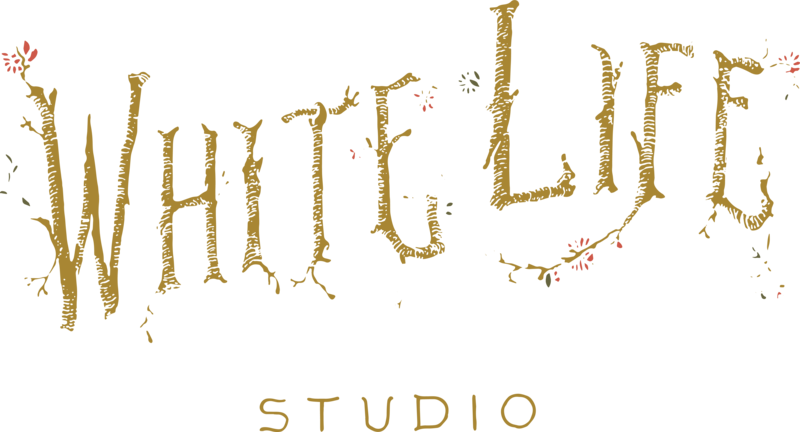 Whitelife Studio: the Wedding photographer Vincigliata Castle for your unforgettable Day. in the location you’ve ever dreamt of. The gardens, the court, the rooms with frescoes from the XVI century: the Vincigliata Castle is the most romantic venue to celebrate your wedding, only few kilometres away from Florence. 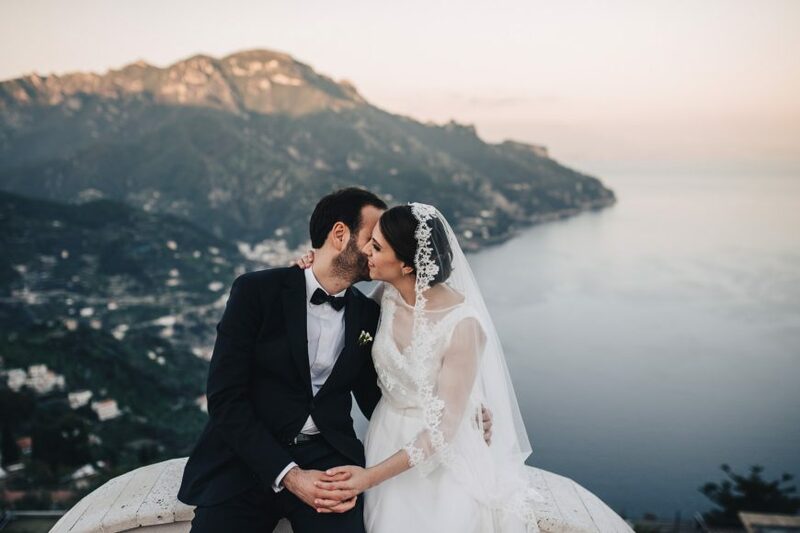 the perfect destination wedding photographer Vincigliata Castle. Our wedding photography Vincigliata Castle, in fact, is based on the discreption and on the naturality in order to enhance the most spontaneous looks, smiles, tears, hugs and capture all the moments of pure joy. We try, for this reason, to make the couple feel comfortable during its special day, encouraging to show all the feelings. 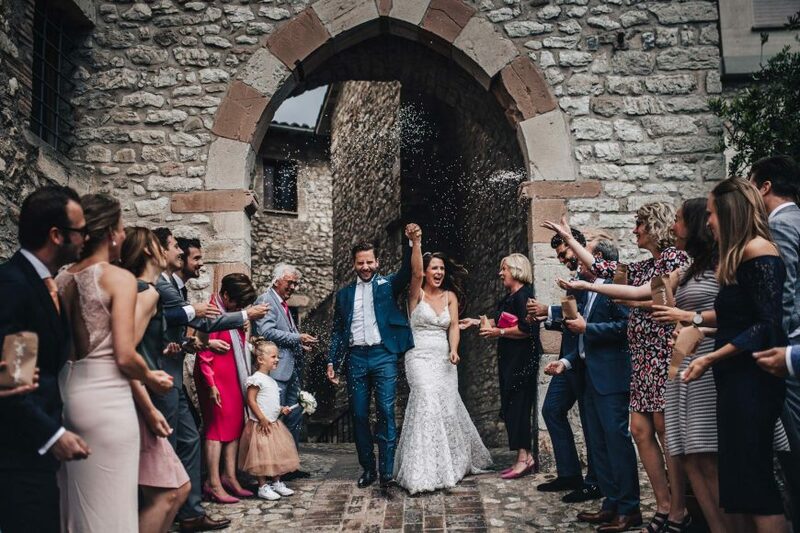 The beautiful corners of the castle will become the theatre of your love, and click after click, you will be to enjoy once again the emotions of your day every time. Could be any your style, from the most classic to the most modern, we will be able to interpretate your wills and your preferences, immortalizing the most significant moments of your big day. 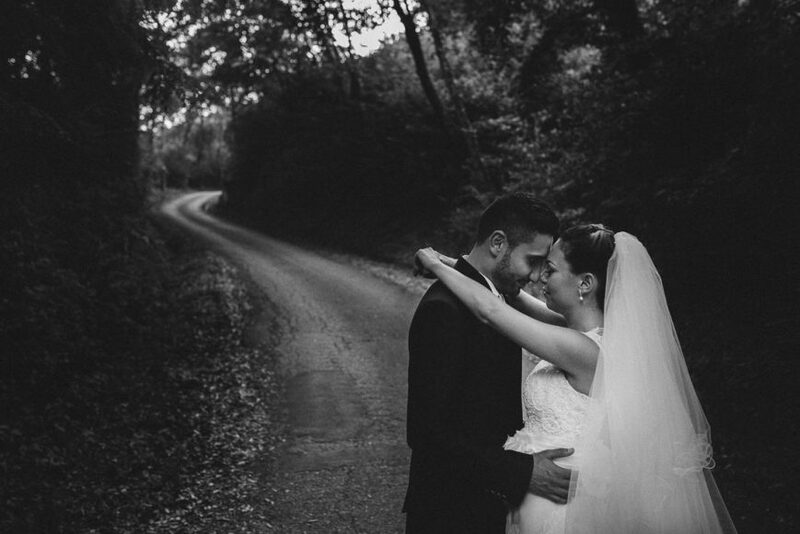 If you are looking for a destination wedding photographer Vincigliata Castle, have a look at our latest works. 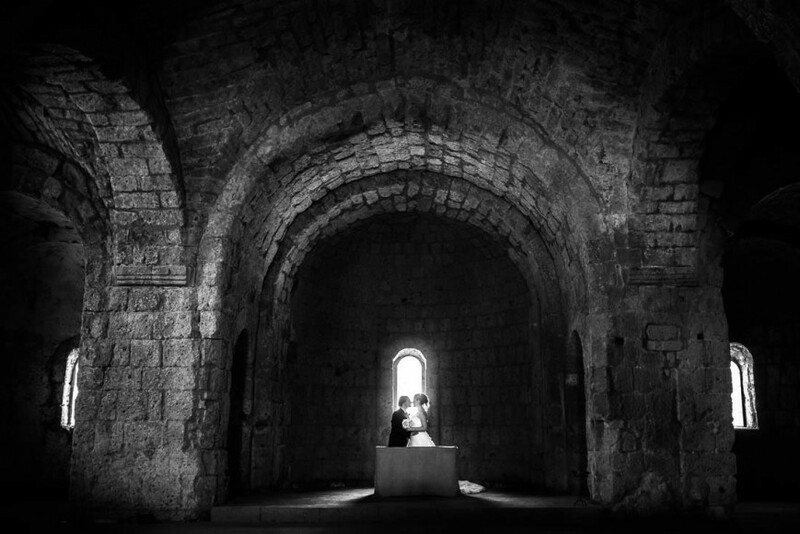 Whitelife Studio makes also wedding video in Vincigliata Castle, to tell your love story and narrate every shade of it! Contact us to have more information on your wedding photography Vincigliata Castle, to know the availability on your chosen date and to have some suggestions on all the most beautiful locations in Tuscany.